The world awaits the manifestation of the children of God. In these last days, God shall pour out His Spirit on us even as we spread the Gospel of our Lord Jesus Christ to the nations of the world. He has made us Supernatural, Superhuman, Supermen, Supersonic… a HIGH GRADE!!! We are on the Holy Ghost flight, never landing... We have been given the bragging rights to the good life because, we are born of God and we have overcome the world! The amazing multi-talented, ‘Special’ Agent Snypa is making her entrance with a BOOM of a track!!! 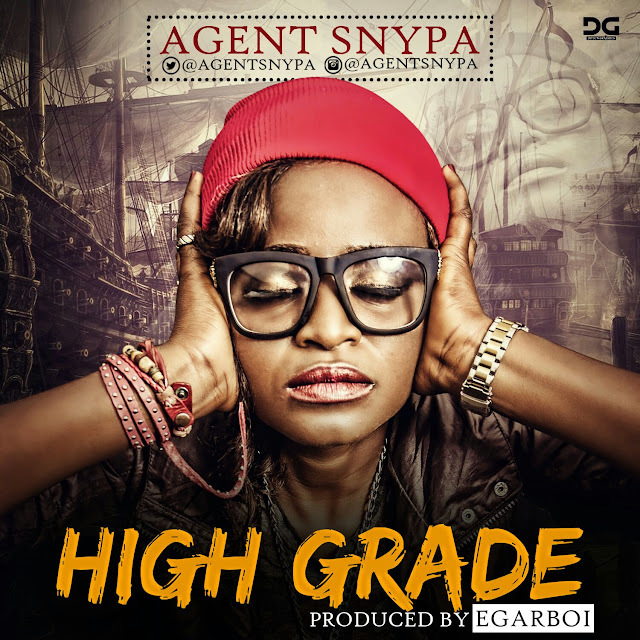 Whether you are a fan of reggae or not, “HIGH GRADE” will blow you away!!! Make welcome this Gospel Reggae Queen and get ready to dance ad join her on the Holy Ghost flight!